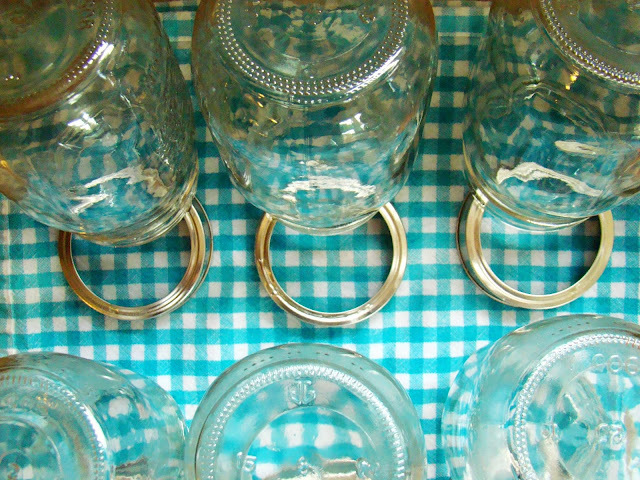 Sterilizing canning jars before filling with acid foods like jams and pickles is not necessary if you follow current home canning recommendations. According to The National Center for Home Food Preservation, jar sterilization is not required for safe preserving if you'll be processing your filled jars in a boiling water bath canner for 10 minutes or more. That's because harmful microorganisms will be destroyed during processing. Since I always process my filled jars of jams, jellies, chutneys and pickles for at least 10 minutes in the water bath canner, I skip the time-consuming sterilization step. The open kettle method of canning, where hot sterilized jars are filled with hot food and left to seal on the kitchen counter to seal without further processing, has been considered unsafe for some time. Of course it's still important to start with clean canning jars. But getting jars spotless doesn't have to be tricky. I wash my jars in hot soapy water, rinse, then leave them on a tea towel to air dry. To help air circulate inside, I use the ring bands as a sort of drying rack, propping up each jar on a slight angle. Any damage to the body or the rim of a canning jar can lead to food spoilage, so I also inspect jars, even new ones, for cracks or chips before filling. 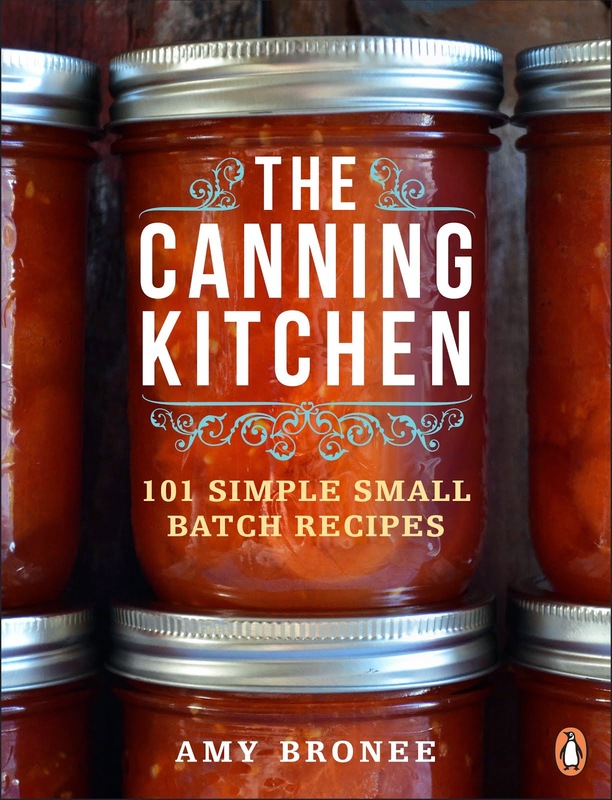 Curious about canning? Making jam is a great place to start and using added pectin is a reliable technique. Read my post 'The Point of Pectin: 5 Reasons to Add Pectin to Your Homemade Jam' over on TheKitchn.com. I wondered about this. Thanks for the great info! I'm hoping to get my jam on today! I don't sterilize either, and I'm glad to learn that it's okay. If I time it right, I'll just put them in the hot setting of the dishwasher and keep them there warm. Or I'll wash them and put them in the oven (at 175F) until ready to be filled. I've been fantasizing about your blackberry jam you posted the other day. I still don't know a good place to go picking in the Victoria area. 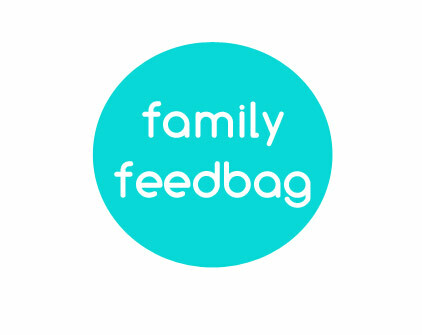 Anywhere you can suggest, or do long-time locals keep that secret (I'd understand!). There are lots of blackberries along the Galloping Goose and Lochside trails! It's a good excuse for a bike ride. Thank you! The need to sterilize the jars is a bit of a deterrent for me (both the time required and the worry that I might do it wrong and make someone sick). This means I'll be more likely to get my canner out of the cupboard in future. I've heard about this but didn't know it was okay. Thank you for backing up your information. Hot water bath is now even more easy than ever before!